Facebook has about 1.9 billion users. WeChat has more than a billion accounts created. There are 864 million active accounts with 70 million users outside China. According to the University of Pennsylvania, we spend an average of 1/3 of our time online. One cannot deny the power of media to humanity. A social media content, to say the least, is one of its main creations that keeps us hooked on our smartphones for hours. It is important to always stay online especially to business owners. To reach their target customers, they have to tell them that they exist. Constant sharing of information and posting relevant contents keeps them online. Yet there are many companies that invest a great deal in social media but see a very limited impact. Why is that? And what do you need to know before investing in all those resources to get your message heard? A content is a useful information created to share it with others. The goal of a content is to bring value to your readers. Without value, no one will need that information you shared, rendering it kind of useless. Content varies in forms. The most popular ones are blog posts, pictures, videos, and podcasts. The more in depth forms include graphs, product reviews, and case studies. So, any information that is useful for someone can qualify as useful content. Why is it important to have content out there? Then we have YouTube, Twitter, Instagram, Snapchat, Vine, Weibo, Sina, Youku and so on. The stories we see on these social media platforms somehow, all the same. There are and millions of similar websites, blogs, photos, and videos out there already. But it’s still worth publishing your own and original content. Your own unique experiences, opinions, reviews, and advice might be new to some of the readers. 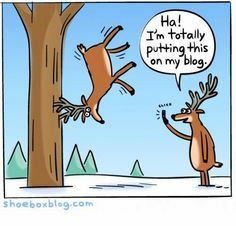 It is also important to know that posting contents improve your SEO ranking. Imagine if you create the right message – you may reach a very small percent of those 1.9 billion users of Facebook and turn them into customers. Feels good, doesn’t it? Here you might want to think about your target market and not your personal preference. Where can you fish out your potential customers? If you are a B2B company, YouTube or Instagram is not your best pick. LinkedIn is more suitable for your audience because of its professional approach. 1. Names matter. Considering the fact that people will be coming across your content via a web search. Choosing the most suitable and attractive name will represent your content. The title may either attract or repulse your audience based on the information your present. Also, pay attention to information presentation, technical terms, and keywords. You should also keep an eye on optimizing the content for SEO. 2. Create your product information in a fun and engaging way. According to the University of Pennsylvania, a content with a touch of emotion and humor tends to bring a higher level of engagement. It has a higher potential of sharing through your user’s circle of friends. Whereas the content that only talks about product attributes and prices is unlikely to bring the same level of engagement. So, brand personality – YES, dry numbers and descriptions – NO. 3. A content alone is not going to bring the desired result if it doesn’t fit into the customer’s journey (pre-purchase, purchase, after purchase). As a company, you have to find the perfect spot for the content where it will fit in. In other words, it has to be in the right place at the right time. Let me illustrate with an example of a great content creation at the after-purchase stage. 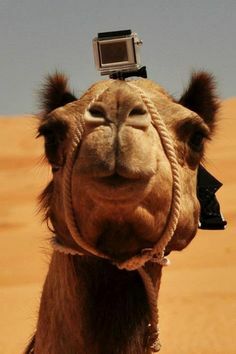 My friend Bill bought a GoPro camera and can’t wait to tell everyone about it. Now he is uploading some videos of his extreme power walk races against a Grandma club in Zhongshan Park to YouTube. But that’s not enough to feed his ego. Now GoPro has picked up on this need to show off. They created its own YouTube channel. They can now publish videos created by their customers using their products. Now Bill is happy because the official channel published his video and GoPro is happy that Bill will share that link to everyone he knows. That will then result in a new wave of envy and new customers for the company. 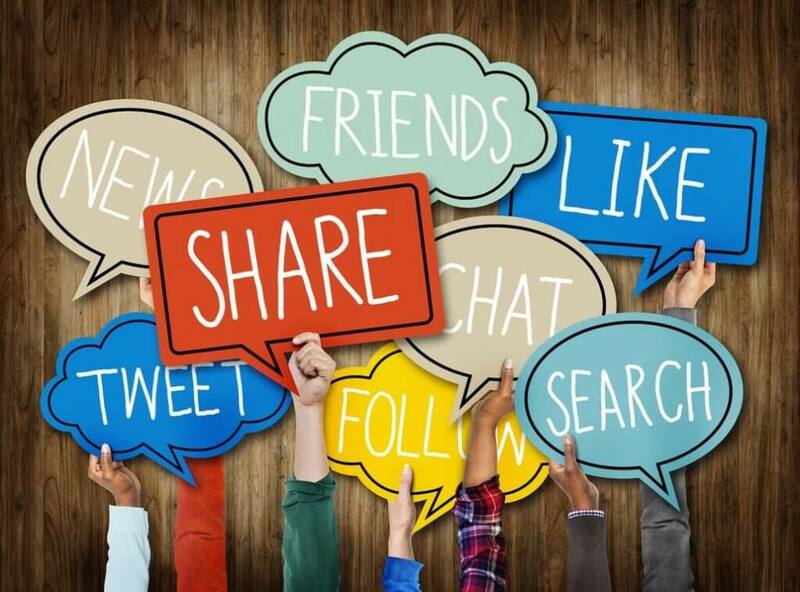 Every social media content should be created with value in mind. The benefits to your readers have to be your top priority instead of how it could benefit you. 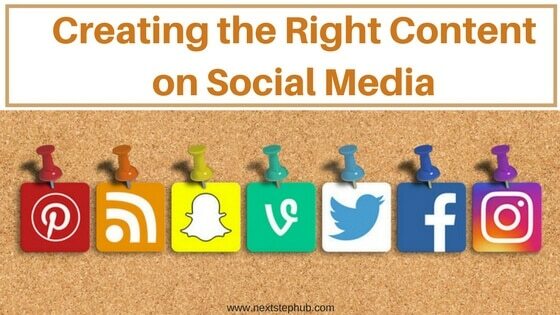 The article Creating the Right Content on Social Media was written by Hi-Com Asia. Want to learn more about content marketing? Check out our list on the Top Content Marketing Tools Your Brand Needs.